Levente called yesterday. He confirmed that he would drop by this Thursday to deliver my vegetable box and have a quick cup of tea. It’s a ritual of ours: after all he is “my peasant friend”. Actually, he is almost 60 families’ peasant friend. 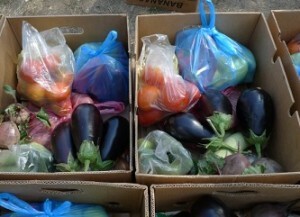 He is a part of a Community Supported Agriculture (CSA) initiative called “The Peasants Box” (Cutia Taranului in Romanian) delivering boxes full of vegetables directly to families living in the town of Cluj Napoca, Romania. 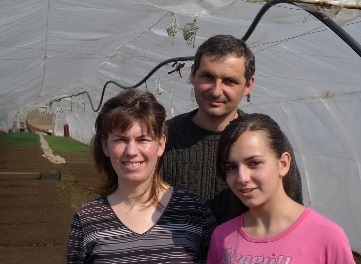 Levente, like many other local producers, is a victim of the Romanian farmers’ market mafia, such as the Turkish Yuksek Brothers, a pressure group of organized middlemen who have taken over farmers’ markets all over Romania, bringing cheap, imported, poor quality vegetables to market stalls. 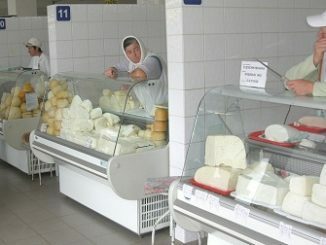 Products grown on large scale, industrial farms that then travel thousands of kilometers and change hands several times via import-export companies until they reach their final destination: Romania and consumers hunting for subsidized, thus cheap agricultural products. Levente and his family could not compete with such prices and the ever-growing fees for a market stall. They were selling premium home-grown vegetables at a farmers’ market which eventually became a middleman’s heaven. In 2012, Levente and his family decided to give up their stall and to instead reach their customers directly via an alternative way. There’s so much more to food than price. Consumers are increasingly realizing this in their quest to rediscover taste and healthy food, and to learn how and who produces their food. “The Peasants Box” is the answer to this yearning. I met Levente during a journey searching for good food. I wanted good food for my money, I wanted to reconnect to the food and relationships I remembered from my childhood, I wanted to support Romania’s agricultural patrimony. Levente and I became friends shortly after the first distribution. First I fell in love with his peppers, a magical flavour, a taste that takes me back to my grandmother’s garden. Levente then kept surprising me with each box, and his regular deliveries not only provide me with immeasurable culinary, nutritious and visual satisfaction, they also contribute to my happiness. During our meetings, I learned about his way of life, his family, the ups and downs of being a peasant in Romania but also about this incredible talent and understanding of nature, and his strong determination to continue family farming. 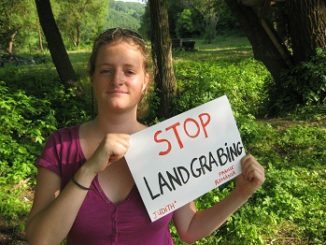 Community support agriculture (CSA) is focused on the production of high quality food for the local community, often using organic or biodynamic farming methods, and a shared risk membership–marketing structure. CSA enables a much greater degree of involvement of consumers and other stakeholders – resulting in a stronger consumer-producer relationship. 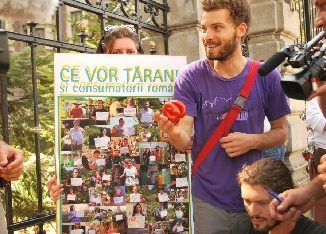 Many CSA groups have now emerged in Romania, involving more and more direct relationships between rural small producers and urban consumers. You won’t find fresh peasants produce in your usual supermarkets, and now only on certain stalls at markets. 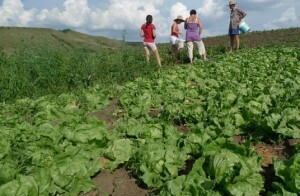 The good news is however is that good, local food is still all around us. We just have to reach out and bring them back into our lives. This choice is in our hands. CAP reform: what is left to be agreed?